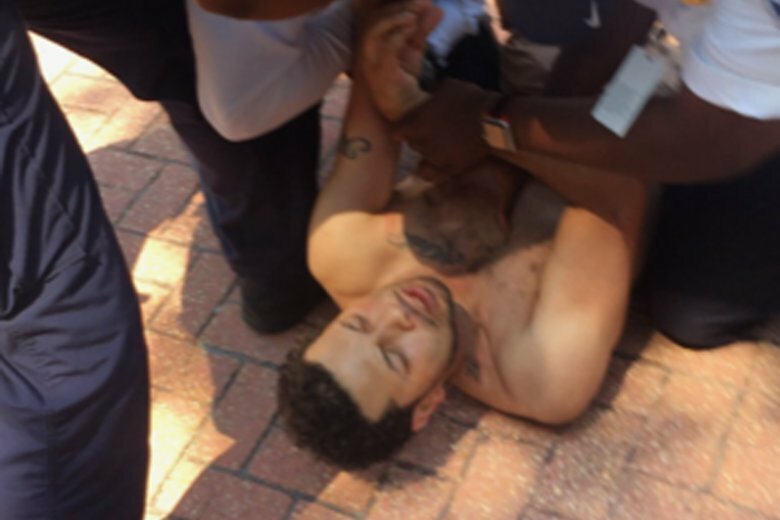 The Washington Post reports Nicholaus Mims, who is black, sued Six Flags America in a Maryland court, seeking $10 million in damages after alleging guards beat him as he left the park after a disagreement this summer. 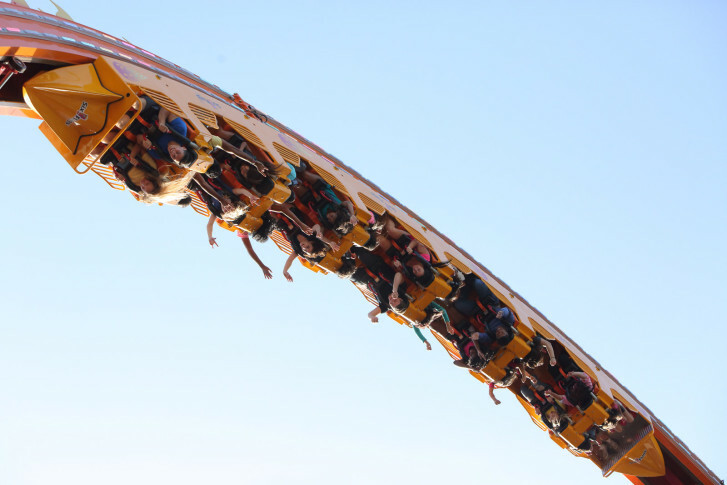 After a Beltsville Academy student nearly drowned during a class trip to Six Flags on Wednesday, the school’s principal is urging parents to speak with and listen to their child who may have witnessed the incident. 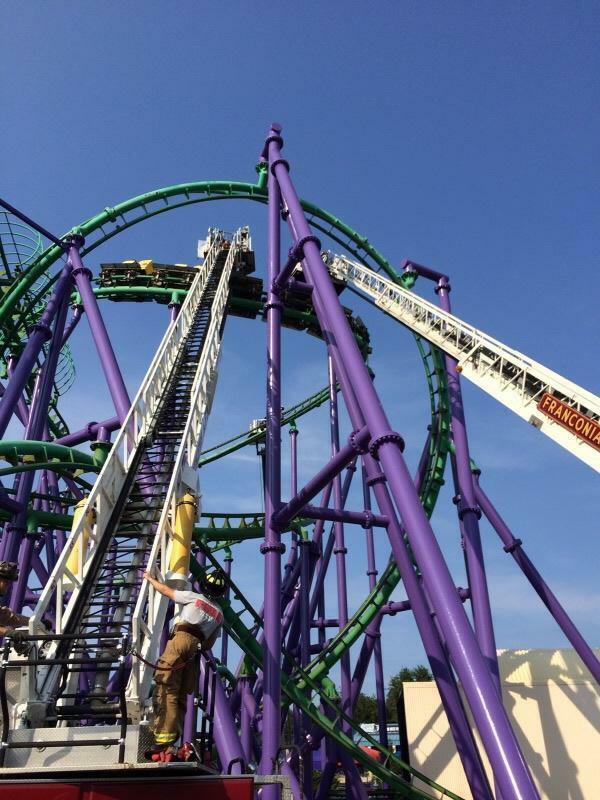 Rethinking next thrill-ride after Six Flags roller coaster rescue? 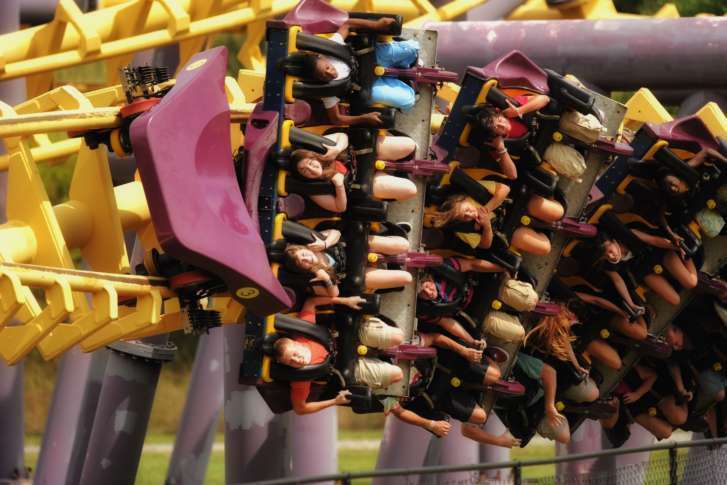 Amusement park expert Pete Trabucco says to ride in confidence — the odds are in your favor. 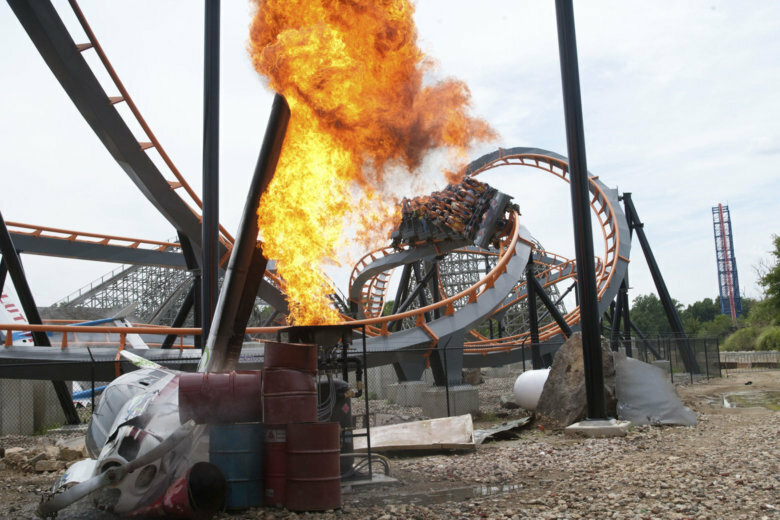 Six Flags America was evacuated Saturday afternoon “out of an abundance of caution” after a bomb threat was made. 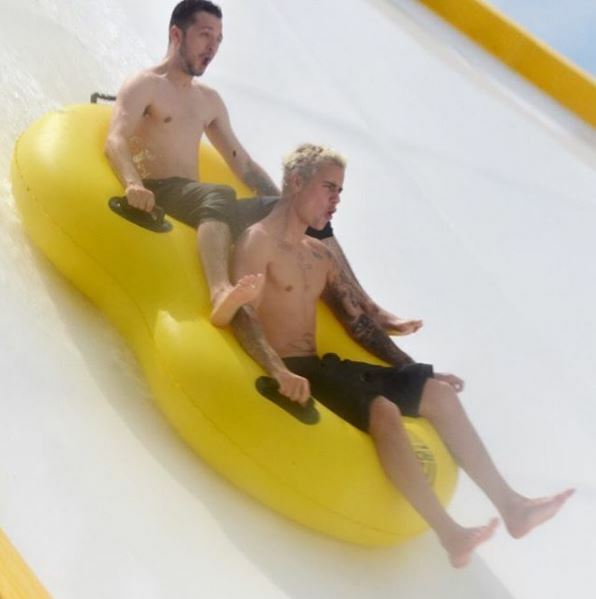 A certain Canadian singer was spotted at the Six Flags America in Upper Marlboro, Maryland ahead of a concert on Thursday. 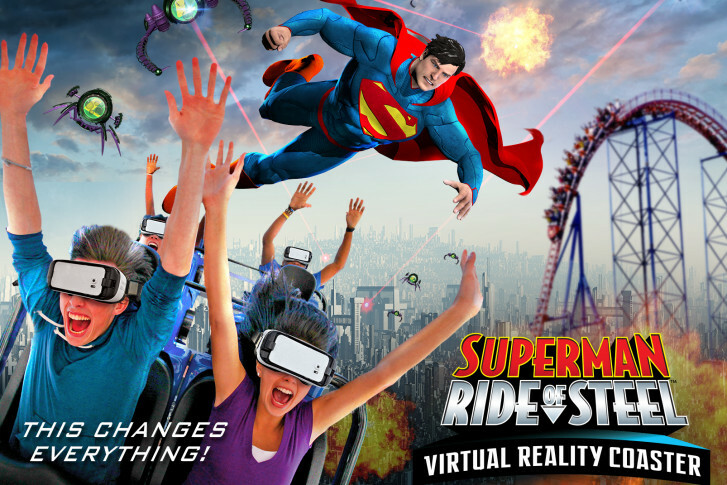 Six Flags America’s new spin on SUPERMAN: Ride of Steel Virtual Reality Coaster puts riders in a virtual world — a battle between Superman and Lex Luthor. 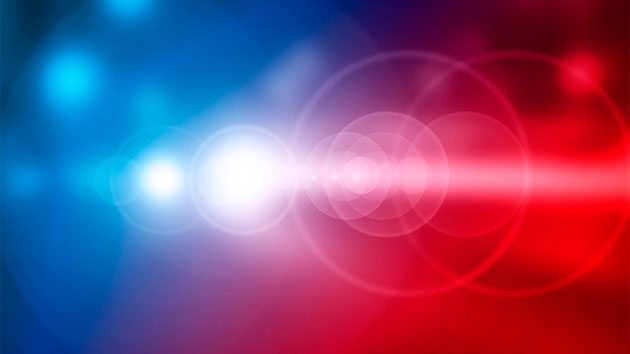 WTOP was there to test it out. 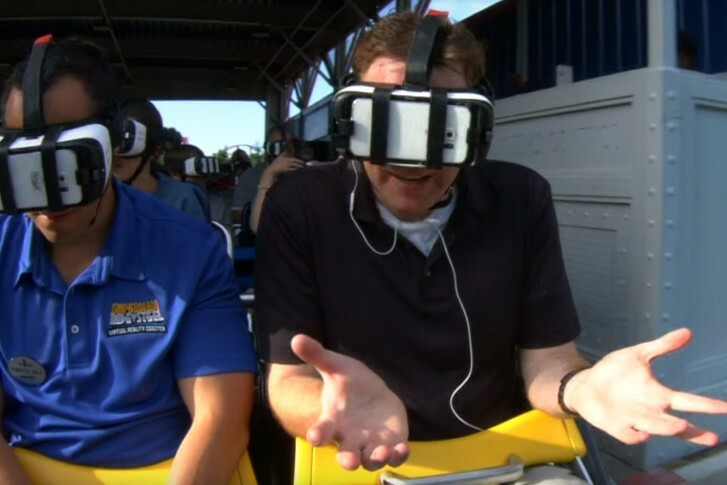 Six Flags America in Upper Marlboro, Maryland is among nine Six Flags parks getting virtual reality roller coasters this year. 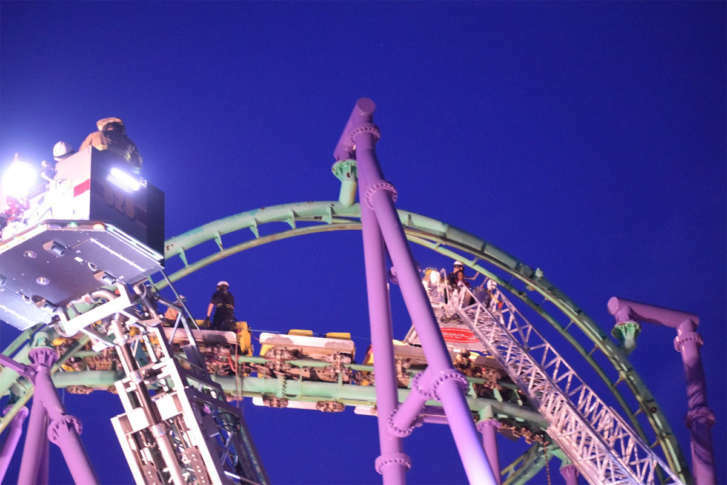 The incident occurred during this weekend\’s Fright Fest celebration. 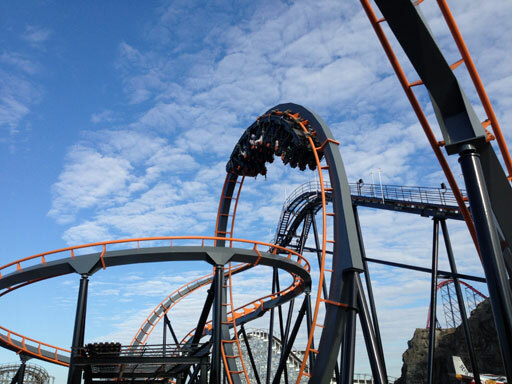 Do you think you have what it takes to be scary? auditions for their Halloween spook fests.